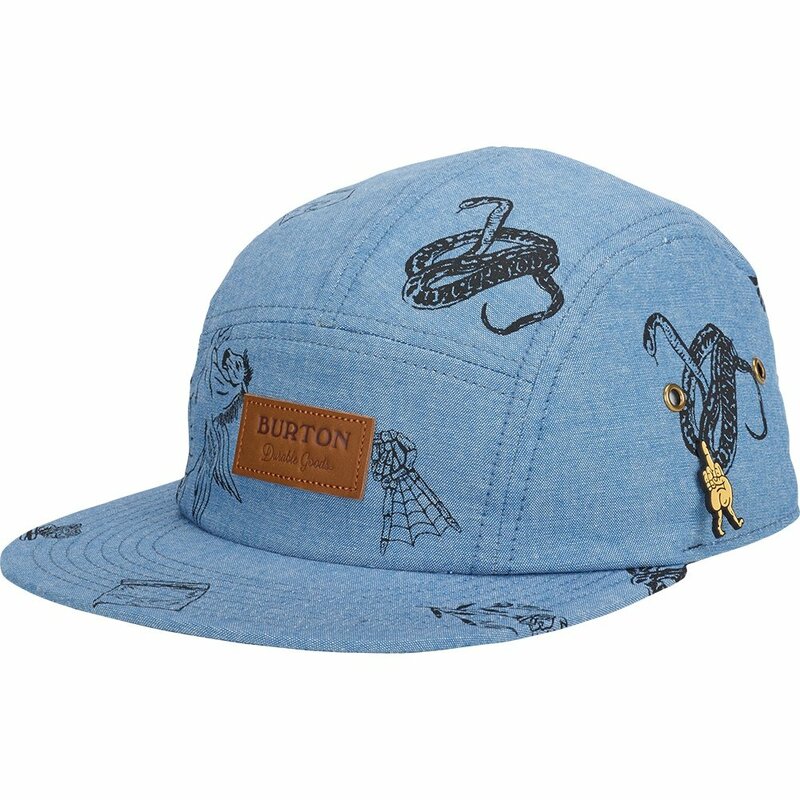 Cover your dome without resorting to the same old baseball cap with the Burton Strange Days Hat. It's a five-panel design that sits a little closer to the head, giving you a sleeker look and making a flat-brim style actually fit the shape of a human head. Plus it comes with an enamel pin that you can move or remove to give it a bit more customization than a standard off the rack option.